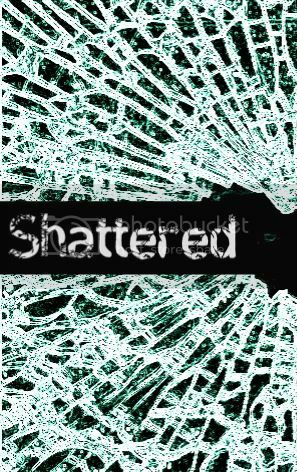 Just for fun, I made a cover mock-up forSHATTERED. I am NO graphic designer, but it was fun playing around! So, today I discovered something, erm, interesting. PRADA & PREJUDICE IS LISTED ON EBAY. Yep, you can now bid on your very own PRADA ARC. At first, this really bugged me. Especially the part that said the book was "unused and unread". I mean, really? You didn't want to read it? AT ALL? And then I kind of wanted to bid on it myself, though I'm not sure why. But after some discussion with a few author-friends, I've come to the conclusion that Prada on ebay is not a terrible thing. If someone is bidding on it, it means that they actually, you know, really want to read my ARC. And that's better than the ARC sitting somewhere collecting dust. So there you go, peeps! If you want to read Prada, feel free to bid on it on eBay.